Assurance now, too? Sustainability professionals are used to the siren call of another urgent need and face the challenge of answering that call with limited time and resources. Although third-party assurance for your voluntary sustainability report might sound like a bridge too far, there are benefits – real, financial, bottom-line benefits – to third-party assurance. Because you are here, you probably know what a sustainability report is. Still, you might not have thought about assurance, which is more commonly associated with financial statements, in the context of your sustainability report. As boards of directors and investors increasingly analyze sustainability reports to inform decisions, the information contained in the reports needs to be robust, complete and independently verified. Assurance can cover an entire report or only parts of it. A whole report can be assured regarding its adherence to a specific reporting framework such as being in accordance with a particular option (Core or Comprehensive) of the GRI Sustainability Reporting Standards. Assurance can also be limited to certain disclosures, sections or metrics. For example, an organization might decide to get third party assurance on its environmental metrics like greenhouse gas emissions or the data in its labor and human rights disclosures. None of those is a great reason to forgo assurance. In fact, this is an opportunity for forward-thinking companies to become leaders by seeking assurance services for their sustainability reports. This leadership has more than reputational rewards. Casey and Grenier found that benefits of assurance exceeded the costs for over half of the U.S. companies with assured sustainability reports. For these companies, the decrease in the cost of capital was estimated to be more than the sustainability assurance fee. In essence, the assurance provided had a direct connection to a lower cost of capital, which is tied to lower risk. Sustainability reports by themselves provide useful information about a company’s management of its environmental and social risks that affect a firm’s long-term viability. Casey and Grenier contend that CSR reports and CSRA add value to the capital markets because more information is available and assurance improves the information. Your investors want to know your organization’s sustainability report is genuine and has addressed any material risks that your company faces. Show them it is with third party assurance. What are the next steps for your organization? Now that you know more about sustainability assurance, you may want to take the next step to get assured. Contact ISOS Group at 1-619-832-1282 or info@isosgroup.com for further information. Gwen is a lead trainer in ISOS Group's training practice. Her experience includes teaching auditing, managerial accounting and sustainability reporting at Indiana University and Ball State University. In addition, she has prepared GRI reports along with providing training on the GRI Standards, Integrated Reporting, CDP and the SDGs for ISOS Group’s vast network. She is also the founder of Sustainability Within Reach LLC. Gwen earned her doctor of philosophy in business administration and accounting from Indiana University’s Kelley School of Business. 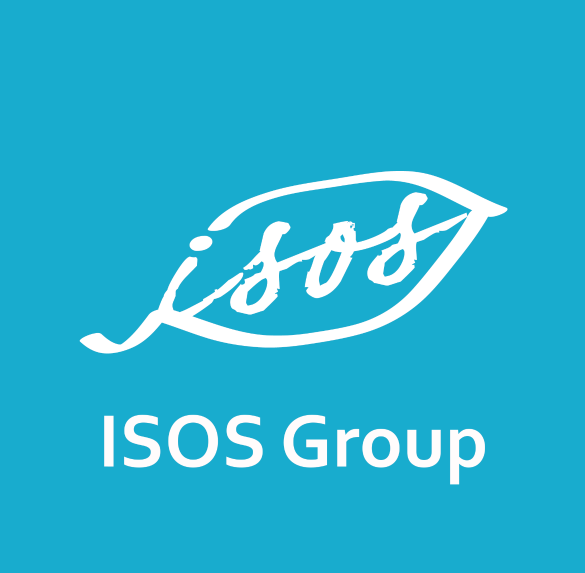 Previous Welcome back to the ISOS Group blog!